Simple Organics is a local wellness store that provides a variety of Health Products. Our selection of supplements includes a diverse set of food-based, whole food, organic and full spectrum natural products. We stock fair traded, wild crafted, organic, non GMO, and local products of the highest quality. Additionally, we stock the largest selection of Essential Oils in the area. Simple Organics provides high quality education and superior customer service…come and experience the SIMPLE DIFFERENCE. At Simple Organics we are truly unique. Product Selection: We hand pick and test everything. We choose our products based on efficacy and quality – NOT price margins, popularity or trends. Nothing gets on our shelves without meeting our strict criteria. We offer only organic, full spectrum, fair-traded, nature based products that work! Customer Service: We believe in old-fashion customer service… not …”The vitamin C is on the bottom shelf!” We educate and explain products and the ingredients that they contain to our customers. You are our number one priority. Simple Organics was the first store in Michigan to go completely NON-GMO! Does your health and wellness store work for you as hard as we do? 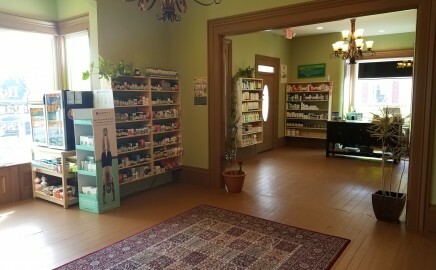 Simple Organics is a health and wellness store located in Oxford, Michigan that provides the highest quality supplements, body care, and other health and wellness products. We are locally owned and operated which means that we have complete control over what goes on our shelves. Unlike big-box, chain stores we don’t just push whatever product happened to be on yesterday’s daytime talk show. We hand pick and test everything. At Simple Organics we choose our products based on efficacy and quality – NOT price margins, popularity or trends. Nothing gets on our shelves without meeting our strict criteria. We offer only organic, full spectrum, fair-traded, nature based products that work! Pick up is on Fridays from 11 AM to 4 PM. All CSA customers who pick up on Friday also get 10% off on all products at Simple Organics. Can’t get here and need a refill on the your favorite awesome product? Just give us a call whether you’re in Florida or Rochester Hills. The Story of PlusCBD Oil™: From Seed to Shelf from PlusCBD Oil on Vimeo. 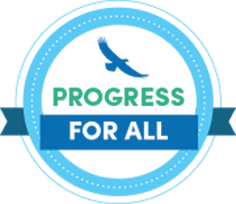 Get Our Newsletter! Sign Up In-Store and Receive 10% Off Your Purchase! Check Out Our NEW Educational Facebook Page! If it doesn’t play, ensure any blockers/extensions are off. BCBSM Members Receive 5% Off In-Store Purchases! ©2016 Simple Organics. All rights reserved.